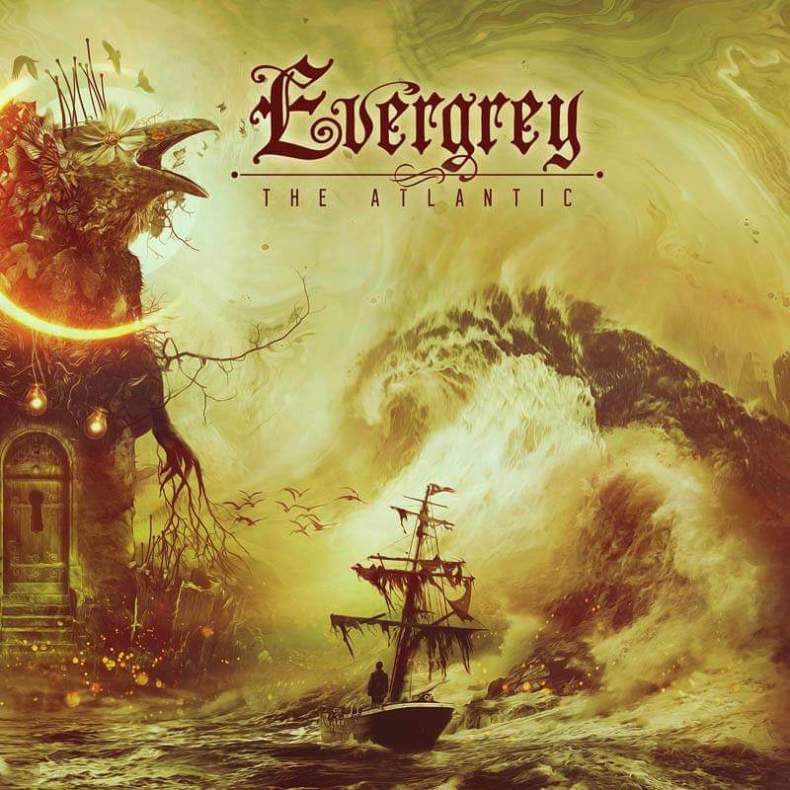 Summing up EVERGREY’s new album ‘The Storm Within’ quick and to the point, the band is celebrating their 20th Anniversary with the strongest album of their career. 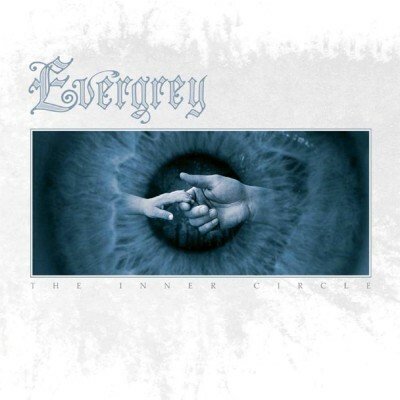 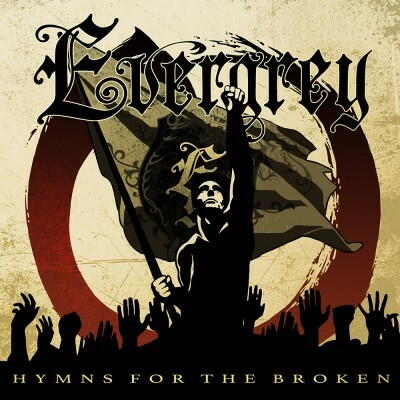 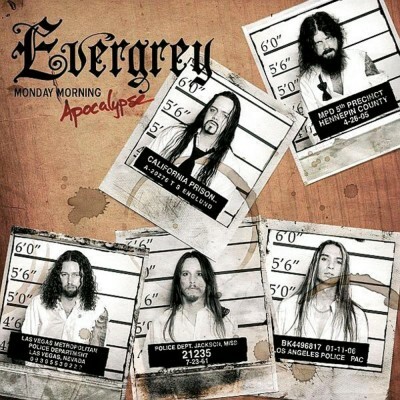 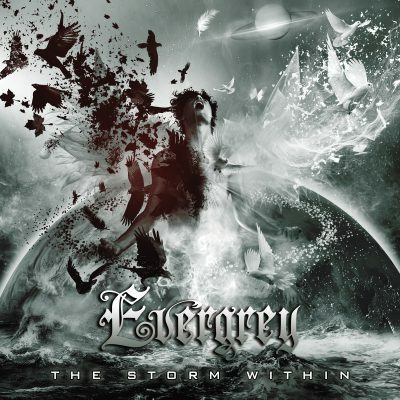 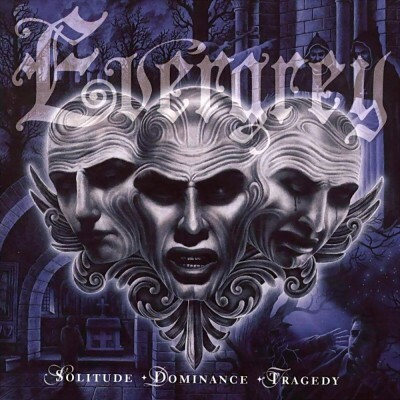 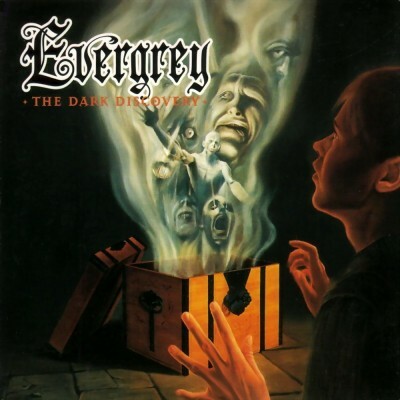 Musically, ‘The Storm Within’ plays to EVERGREY’s trademark prog metal attack but it’s loaded with double-take moments. 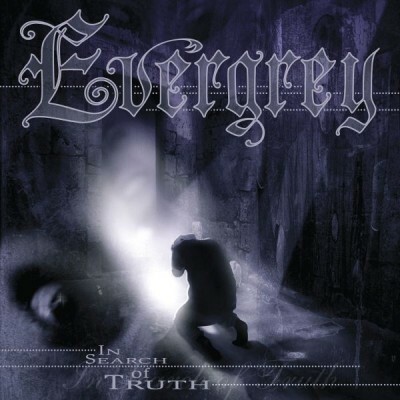 Lead-off track “Distance” is a surprise lead single (and first video), the melodically and lyrically stunning “Passing Through” is destined to become a fan favourite, “My Allied Ocean” is one of EVERGREY’s most aggressive songs to date, and the epic title track makes for the perfect album closer in the tradition of Devin Townsend or Rush. 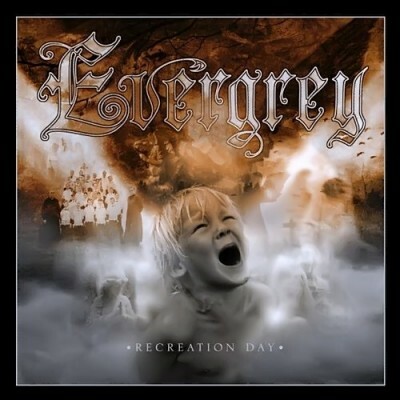 Speaking of Englund’s better half Carina, she reprises her ongoing role as Evergrey’s secret weapon on every album since they began, contributing vocals this time out to the song “The Paradox Of The Flame”. 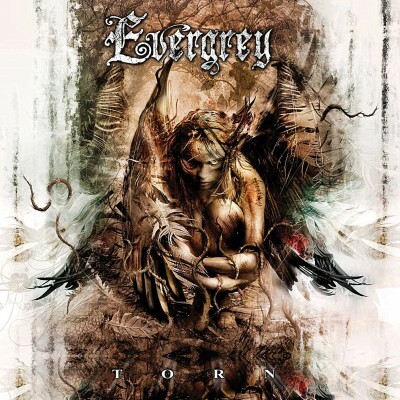 In addition, EVERGREY renewed their partnership with critically acclaimed video director Patric Ullaeus for ‘The Storm Within’, fulfilling the band’s vision of creating the most cinematic album in their catalogue. 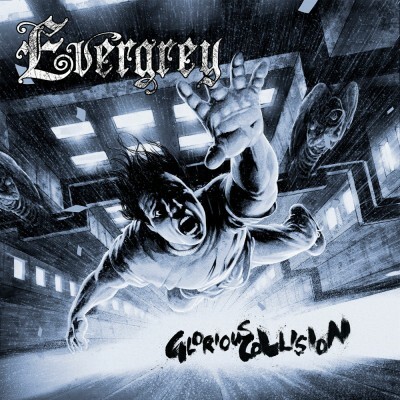 Three stellar clips were shot and, in a huge promotional push, are slated to hit the internet leading up to the official album release.